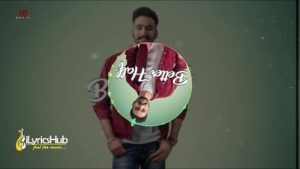 Better Half Lyrics Sung & written by “Hardeep Grewal“. 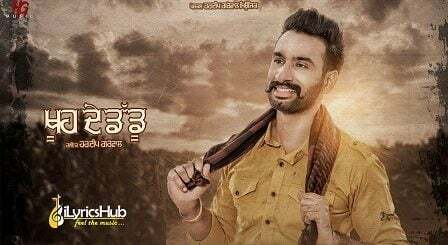 The music of the new Punjabi song is given by “Zeal Boys“. Zeal Boys On The Beat…!